A new technical to print pictures on many things, such as T-shirts, sportware, swimsuit, Garment etc. Almost any product you can thinkable. It's quite useful, not only because of its high quality and low price, but also for its convenience. 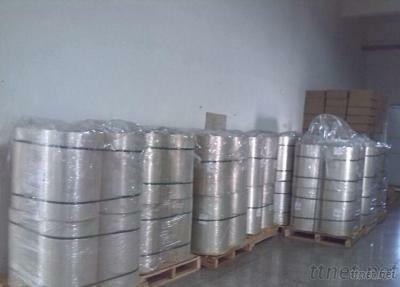 Heat transfer film has two sides, one side is matte which is used to print and the other is shiny, which includes cool peeled film and hot peeled film.